Mehndi is one of the oldest and most happening pre-wedding ceremonies in India. It is considered to be an important part of bride’s beauty. 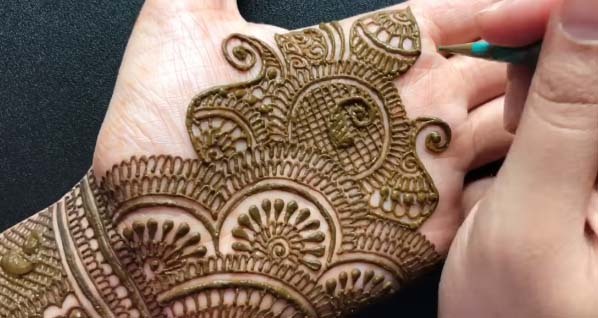 The mehndi designs are getting more stylish and attractive. The mehndi artists in Wedding Street are very creative, they add more detailing in their work. They are skilled in paisley print, Rajasthani design, single mandala, split mandala, floral patterns, colored mehndi designs, chequered and asymmetric patterns.